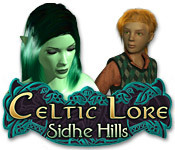 Step into the world of Celtic folklore, where myth becomes reality and legends come to life in Celtic Lore: Sidhe Hills! 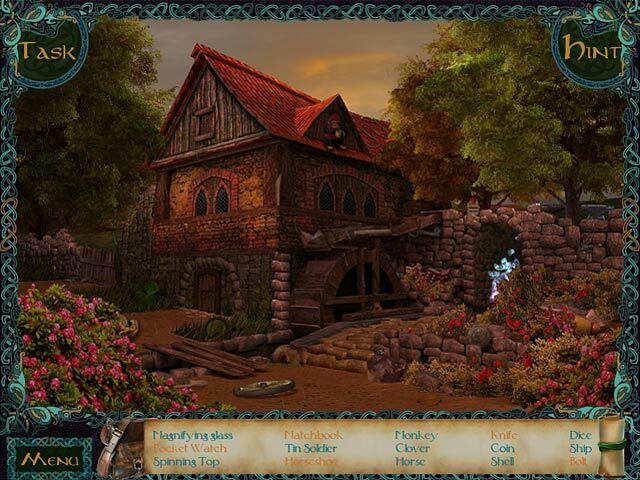 Explore gorgeous and real photographic scenes to find hidden objects! An ancient manor lies before you, its doors wide open. 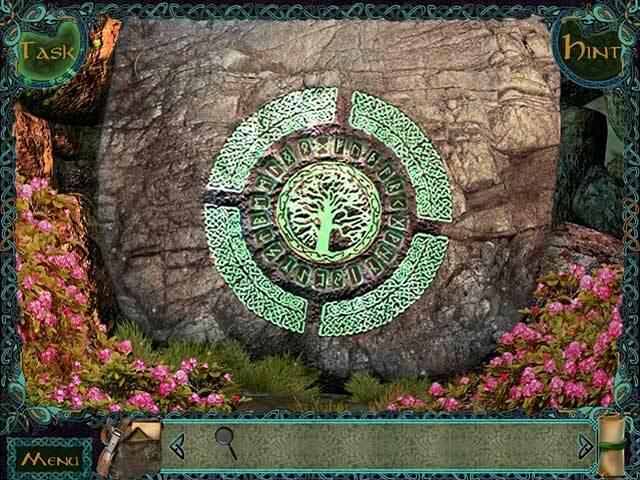 Inside you'll find adventures, mysterious artifacts and relics, and a whole slew of family secrets! The Fairy Godmother, Gwendolyn, needs you to repair and upgrade Albian Castle for the Convention of Magic Masters! Get the treasure of pirates! Reconstruct a treasure map and seek your fortune! Discover a lost family necklace!